The Texas Social Media Research Institute (@TSMRI): Are You Ready to Serve the Community Through Social Media? 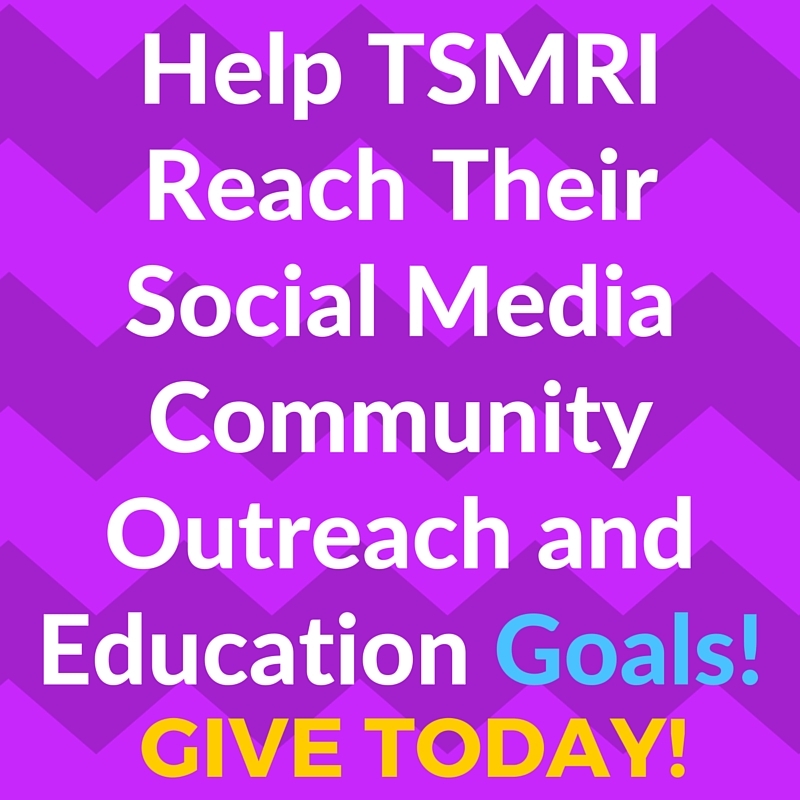 Give to TSMRI! Are You Ready to Serve the Community Through Social Media? 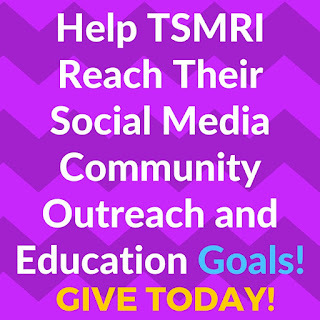 Give to TSMRI! The Day of Giving is happening in concurrence with the Week of Service that Tarleton is celebrating to help instill service in the hearts of Texans, as it is one of the core values of the university. Visit the following website to make a donation to the Texas Social Media Research Institute: http://bit.do/TSMRIDonation. We appreciate any donations made, as they help support our students' learning experiences and the nonprofit organizations in Texas.